This beautiful gift bundle is the perfect gift for any new parent. 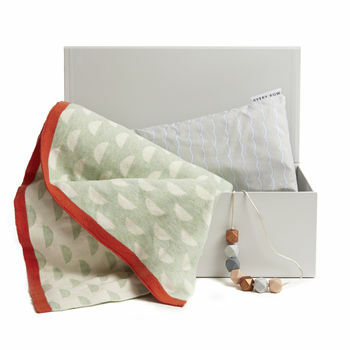 Comprising our best-selling super-soft reversible cotton blanket, fitted cotbed sheet and Mama & Belle teething necklace, this gift will add a touch of style to any mum and nursery. 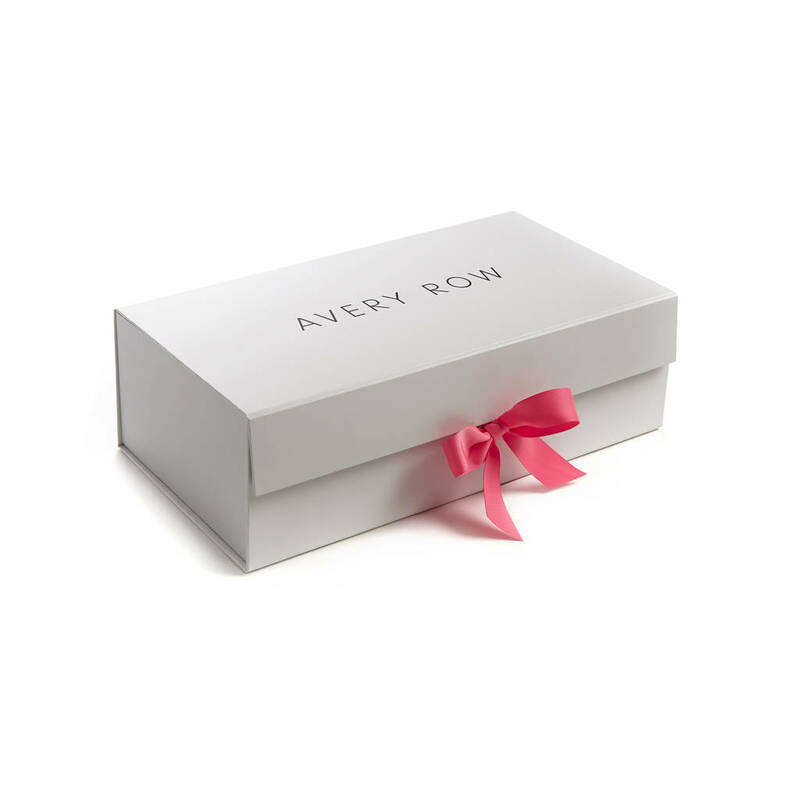 This lovely bundle comes packaged in our luxury gift box, available with a personalised gift card. Perfect for spoiling that extra special friend or relative!